Sit in Easy Pose with a straight spine. 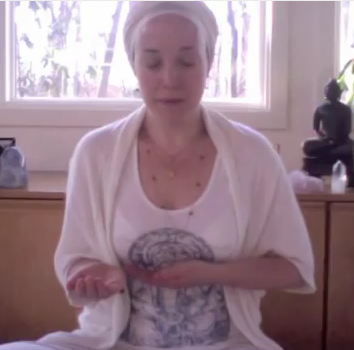 Bend the elbows so that the hands are at the level of the heart center a few inches from the body, palms facing the chest. 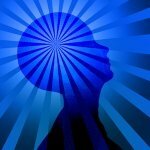 Place the palm of the right hand against the back of the left hand. 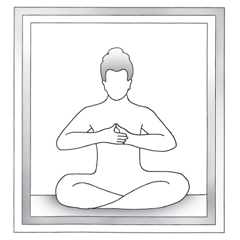 Hold the hands and forearms parallel to the ground so that the fingers of the right hand point toward the left side and the fingers of the left hand point toward the right side. Press the thumb tips together. The eyes are nine-tenths closed. 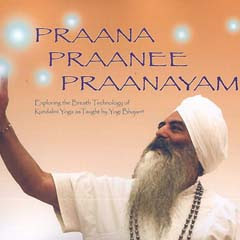 Praana Praanee Praanayam is an in-depth collection of never before published breath techniques given by Yogi Bhajan, Master of Kundalini Yoga.